Coffee with Dakota: I Want the Movie Reel When I Meditate! What can I do to calm my mind enough to have the full potential of meditation? 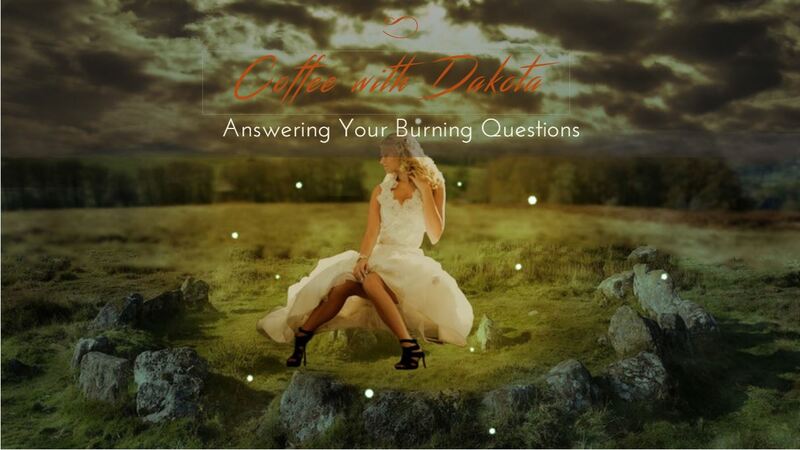 Coffee with Dakota: Tarot and Shamanism – Do They Fit? My question is, does tarot reading fit in to shamanism?